In an email correspondence with Bitcoin Magazine, principal blockchain engineer at Bloq and CEO of Titan, Ryan Condron, said Titan is the result of years of developing tools to manage their company's mining farms. Along with Titan's CTO, Kyle Howlett, the team believes they have found a way to help businesses maximize their ROI on mining. "In the process of developing tools to manage our mining farms, we’ve gotten very good at fingerprinting various types of mining devices once they are plugged into a network,” said Condron. “Then, given our understanding of what makes these devices function optimally, we’ve written ways to interface with the device’s firmware. Pull all of that into a single interface, and you have a very powerful tool." "This means adjusting for mining difficulty, coin prices, electricity costs, and so on. And, yes, it learns as it goes," Condron explained. One way is by overclocking the GPU, where the internal clock rate is increased so that the chip can run faster. 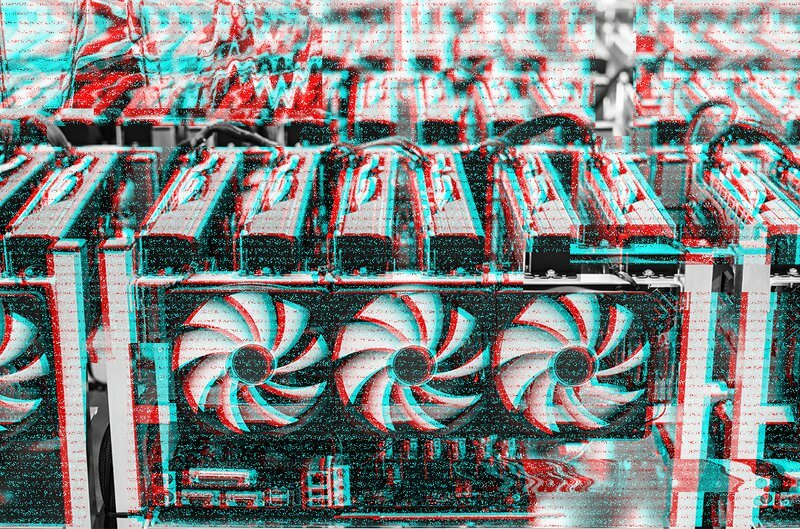 According to Condron, Titan can also leverage other factors like "maximizing uptime across the entire mining farm, temperature (internal and external) optimization, and smart electricity throttling" to optimize the mining devices. "Titan has a powerful value proposition for miners who have scaled down their operations during the market downturn. Titan will help them ensure they are mining the most profitable coin, as well as maximize the useful life of their capital equipment and manage both fixed (e.g., headcount) and variable (e.g., electricity) operational costs," he explained. Titan's beta version is targeted at a specific market of miners — medium– to large-scale miners who still rely on a manual process to manage the performance of their mining equipment.